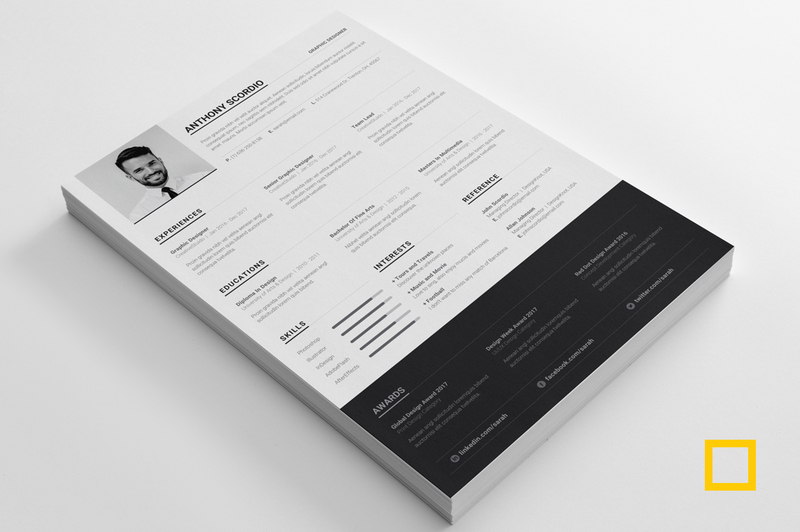 Those who are beginner graphic designers and planning to design Resume Template for clients, will find here some guidelines below. 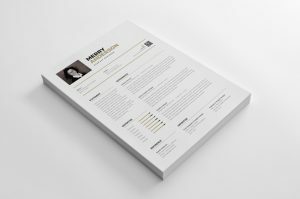 To make a fresh looking resume, it is important to know how to manage a single page. Let’s see how to do it! Apply grids with gutters to manage spaces. 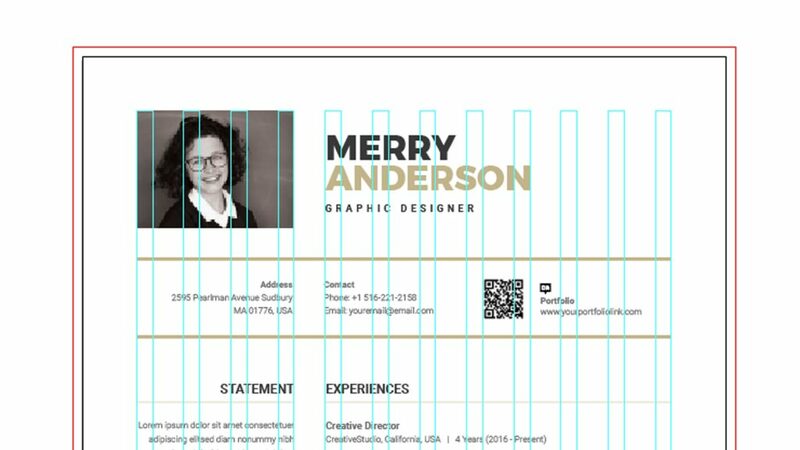 Maximize white spaces as much possible to keep resume clean. Organize the layout by splitting two columns with a narrower and a broader side. To make the resume meaningful to the employer, typography maintenance is needed must! Select font face and color that is pleasant to read. Maintain text hierarchy to separate the information sections. Use the appropriate font size and spacing between lines for easy readability. There is no hard and fast rule to make the design creative. But you can consider some basic points regarding this. As like! 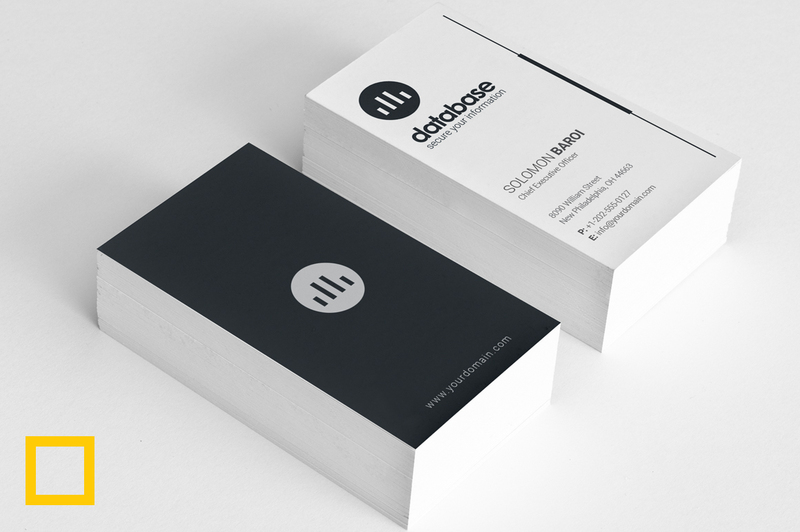 Keep some personal branding to make it unique. Use some infographics and icons in a balanced way. 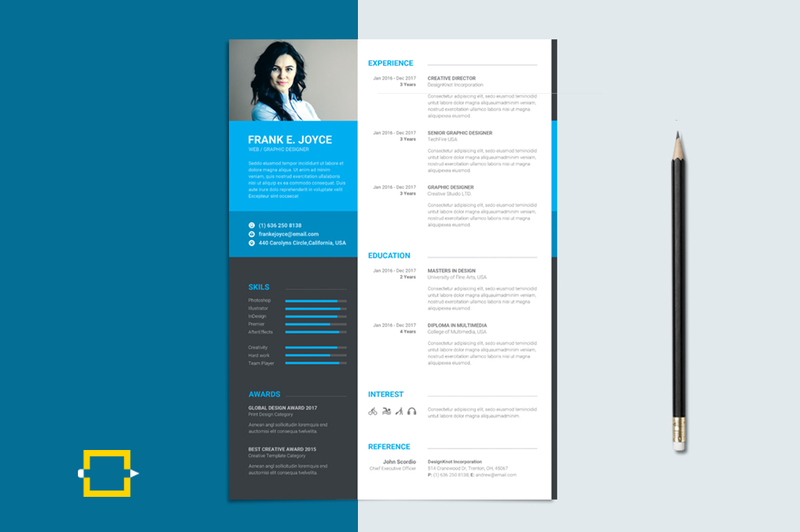 Make the resume creative and professional simultaneously. 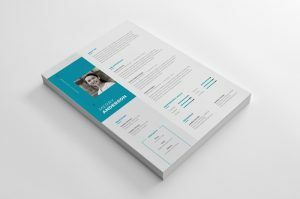 So, let’s utilize these tips to create an eye-catching and effective Resume Template.